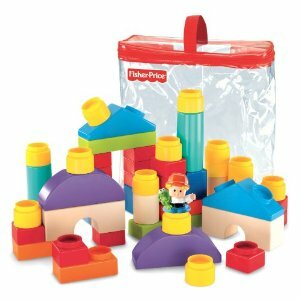 Get Fisher-Price Little People Builders Classic Shapes Blocks for just $12.20. That is a 51% discount from list price! Young children love these Little People! This set includes 50 block shapes including rounds, squares & rectangles, arches, half-rounds & triangles. This set comes in a handy bag for storage.